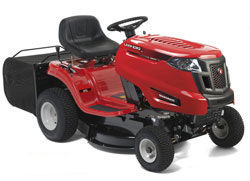 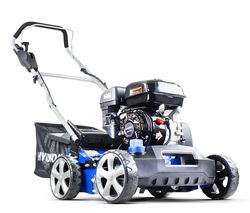 The Cobra S390H Lawn Scarifier is petrol-powered by a heavy duty easy starting 135cc Honda GP160 engine. 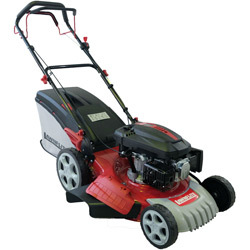 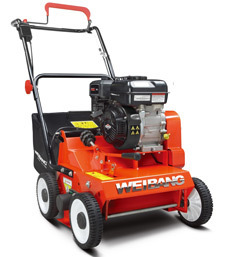 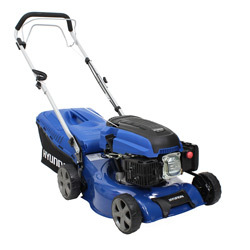 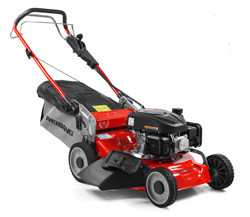 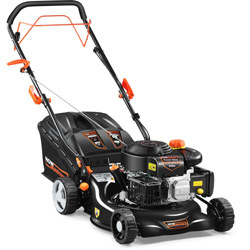 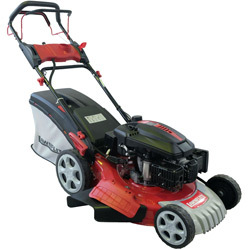 A push-propelled lawn scarifier, it features a ful 38cm (15") working width and is equipped with 16 fixed blades for the most complete scarifying experience. 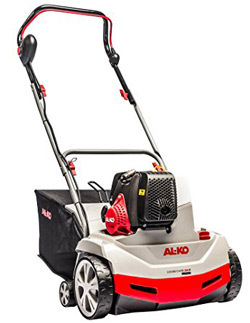 The working height is adjustable between 0 - 10mm, whilst debris is collected into the 45 litre grass bag.